M9 Systems IaaS platforms offer highly scalable solutions that can be adjusted on-demand. This makes IaaS well-suited for workloads that are temporary, experimental or change unexpectedly. With Iaas, you can drastically reduce your capital expense by eliminating the need for in-house hardware and software. M9 offers its client to pay on a peruse basis. With full scalability, you only have to pay for what you use. 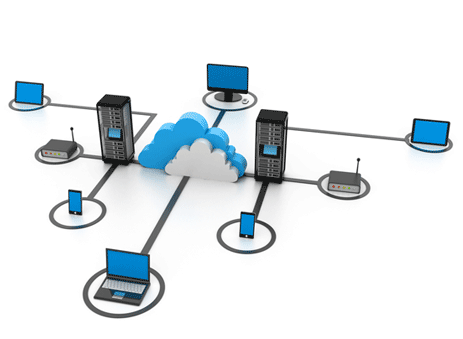 We grow your virtual network and virtual machines as your company grows. At m9 we monitor your network 24x7x365 to ensure your business is up and running at all times. With our guaranteed 99.999% uptime, you never have to worry about your network going down at the peak of your business hours.